Mahesh Bhatt’s next film Jalebi: The Everlasting Taste of Love’s first poster was out a yesterday and now it has become an everlasting meme on the micro-blogging site Twitter. After Anushka’s Sharma’s Sui Dhaaga meme, the latest joke of the Internet is Jalebi’s poster. 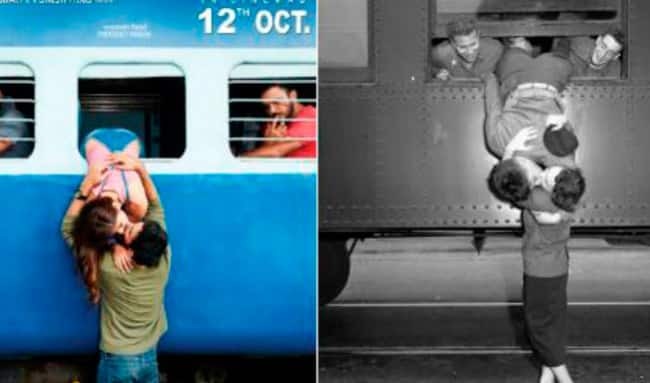 Since the time the poster has been revealed, the film has been in the news for copying its poster from iconic Hollywood film titled Korean War Goodbye Kiss.